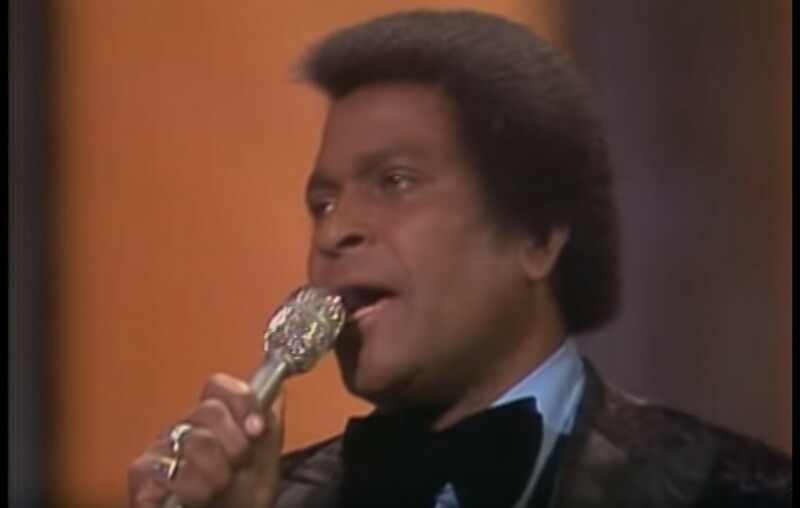 Let's go back to the early 1970s with country music legend Charley Pride and his hit song 'Kiss An Angel Good Mornin'"! Country music icon Charley Pride‘s “Kiss an Angel Good Mornin'” was written by Ben Peters and released in October 1971 as the first single from the album Charley Pride Sings Heart Songs. The song has since become one of his signature tunes and was his eighth song to reach number one on the country charts. Check out this vintage footage of Charley performing the song below! Share this tune with other country music fans!